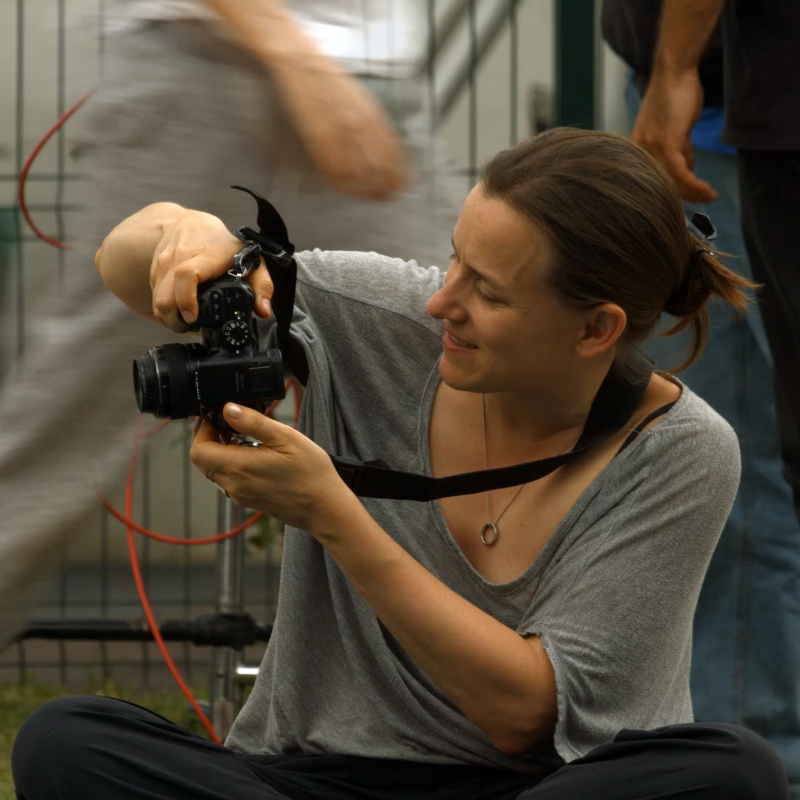 Natalia Almada is a director, writer, producer and editor who was a 2012 MacArthur “Genius Award” Fellow and recipient of the 2009 Sundance Documentary Directing Award for her film El General. Todo lo demás (Everything Else), Almada’s debut feature fiction film, is released theatrically on May 4. Her 2011 film El Velador, about violence in Mexico, premiered at New Directors/New Films and played as part of the Cannes Film Festival Directors’ Fortnight. Her previous credits include All Water Has a Perfect Memory, an experimental short film that premiered at Sundance in 2002, and Al Otro Lado, her 2005 award-winning debut feature documentary on immigration, drug trafficking and corrido music. Almada graduated with a Masters in Fine Arts in photography from the Rhode Island School of Design and currently lives between Mexico City and San Francisco.